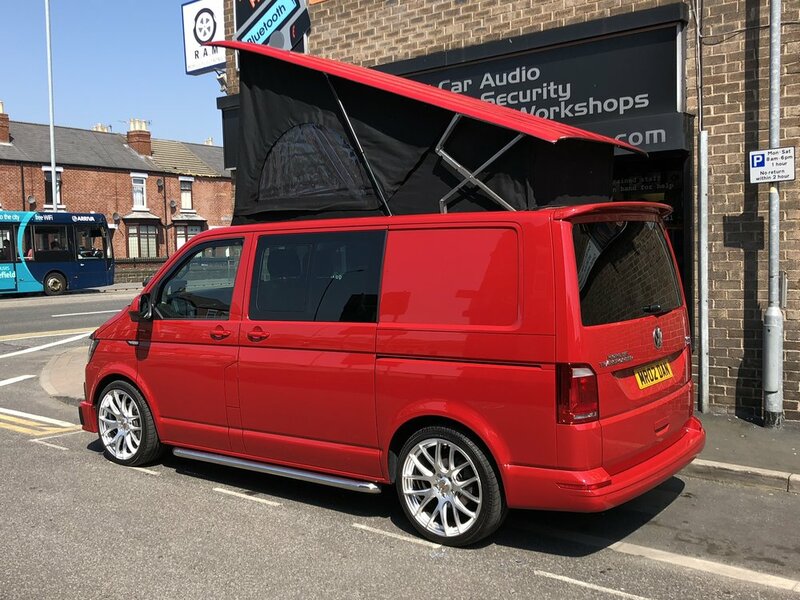 Welcome to Wakefield Van Works and thank you for taking the time to give us an opportunity to make a difference in your conversion investment. 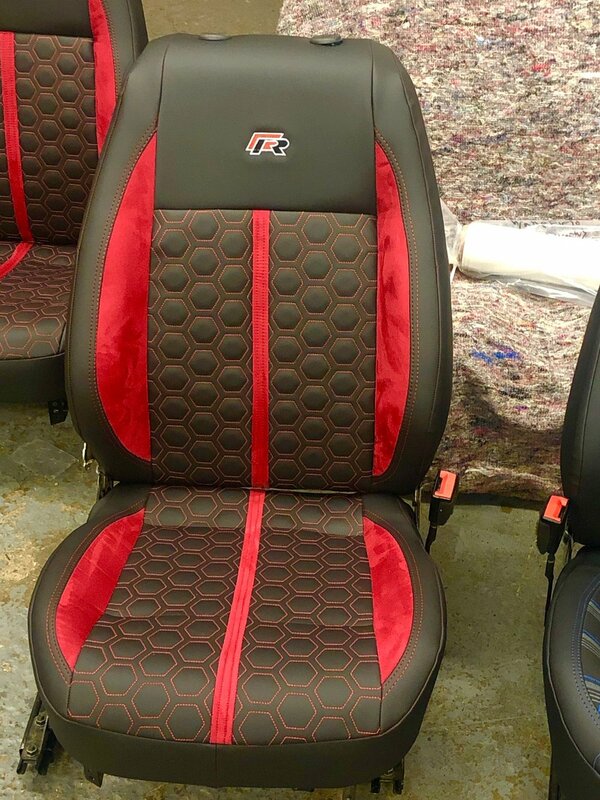 We firmly believe in an ever growing market that as a manufacturer we have to stand out and offer a unique, bespoke, detailed and customer driven experience individual from initial enquiry to delivery. 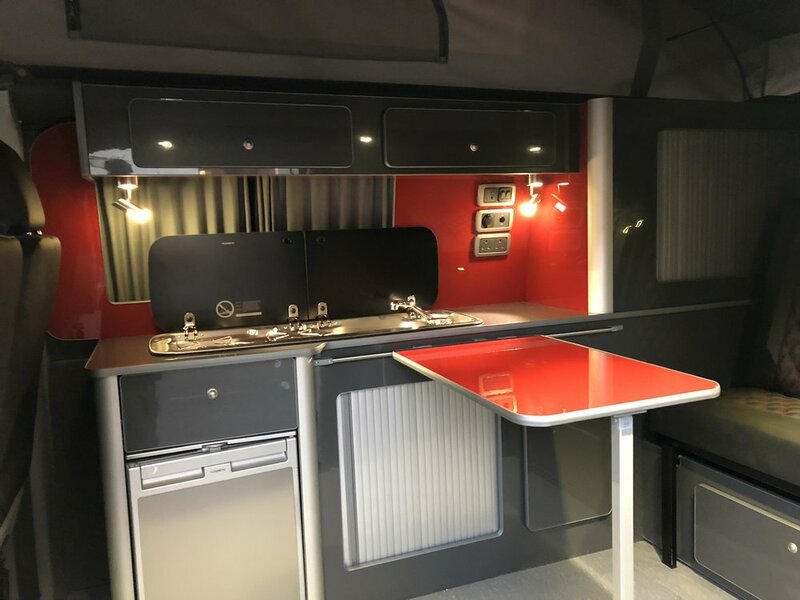 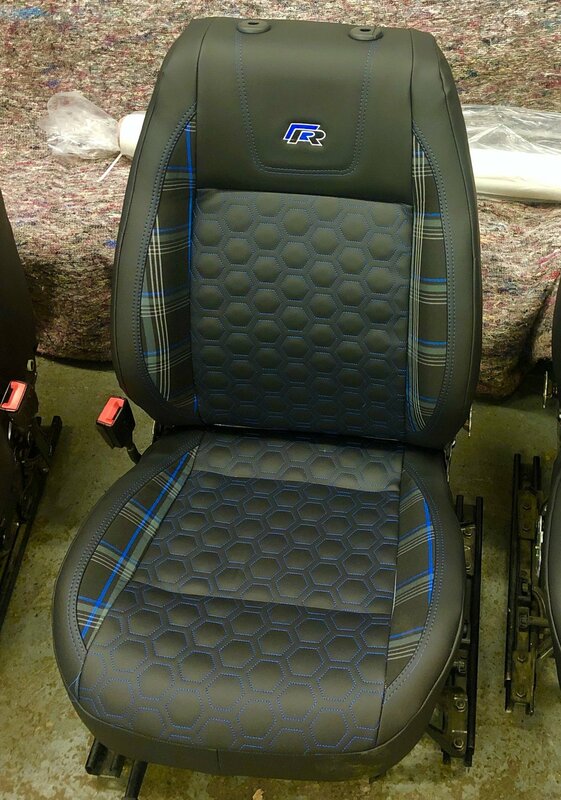 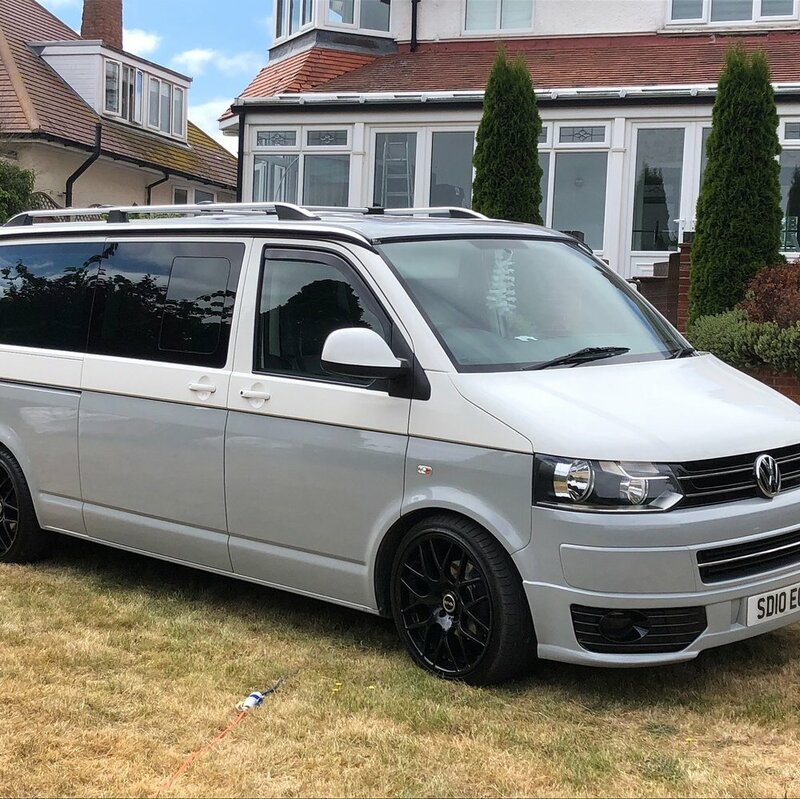 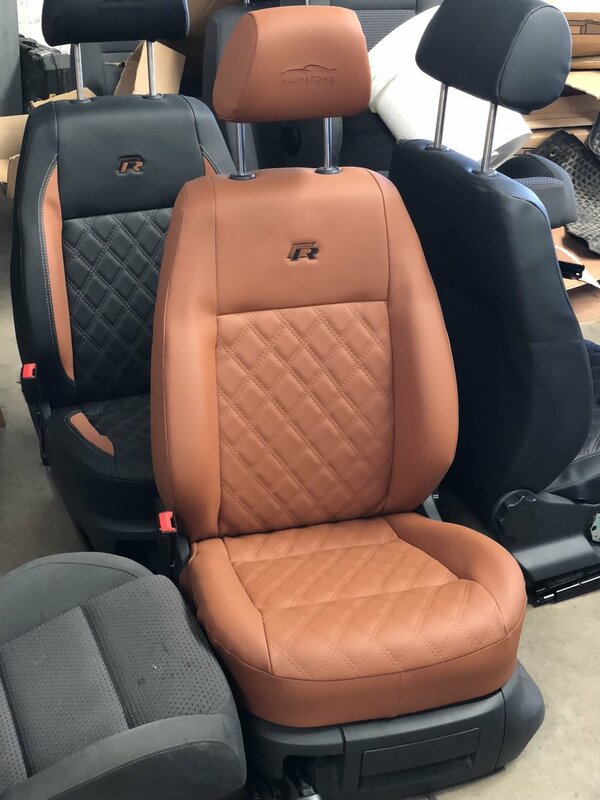 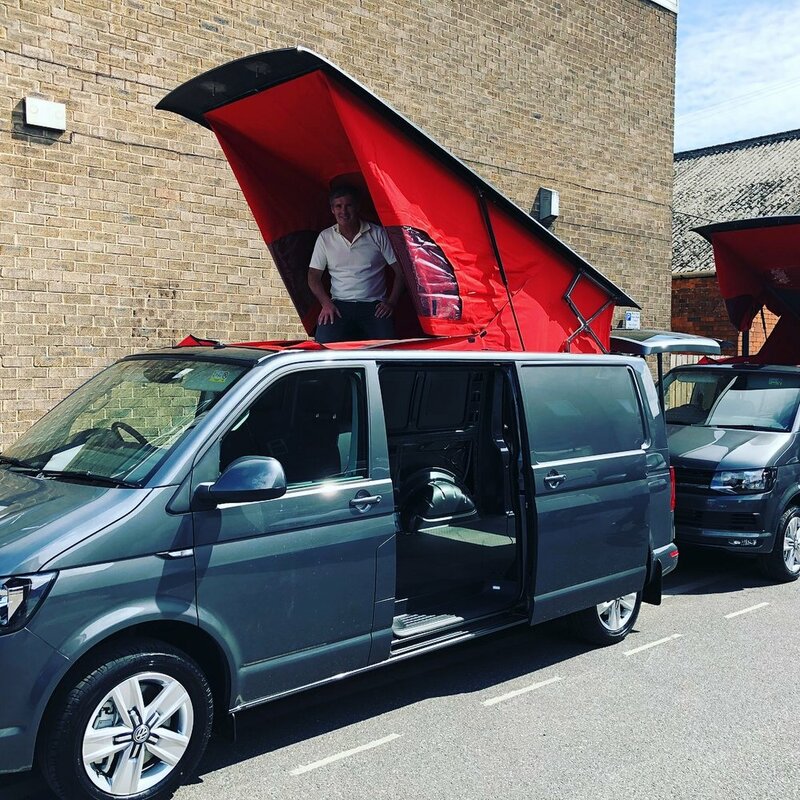 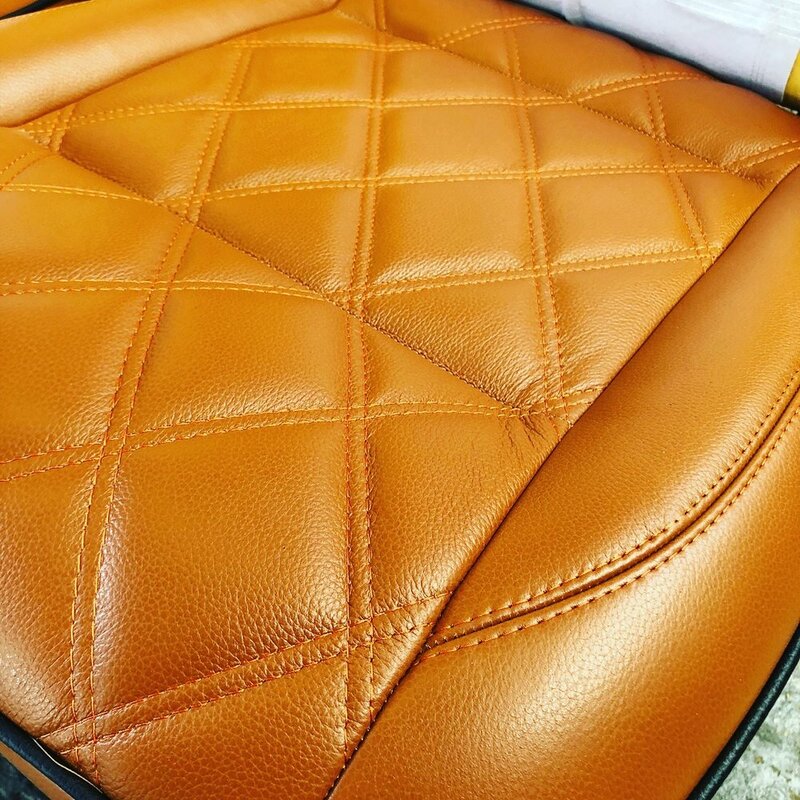 We are able offer the full range of services and products from a ply lining fit to a specialist upholstery to match your van including, handmade units, three pop top roof systems and exterior options to suit. 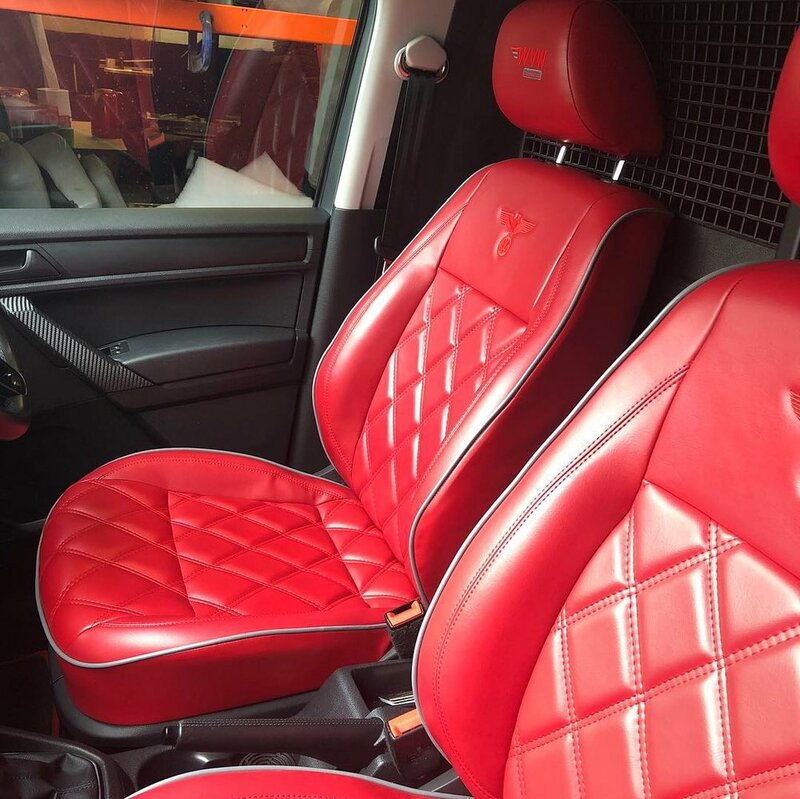 The essential part of being able to deliver exactly what you require is a visit to the factory to cover all options and give a concise investment plan.